This week we talk about what I want, what I need, what I’ll wear, and what I’ll read . . . So, if you were wondering what to get the outdoorsman or woman in your life this Christmas, here’s what we want! Plus, 100 reviews, Nate’s cold, and we almost draft Christmas songs, until we don’t! 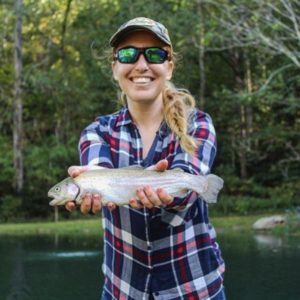 We’re changing things up this week – we were able to catch up with District of Conservation host Gabriella Hoffman. 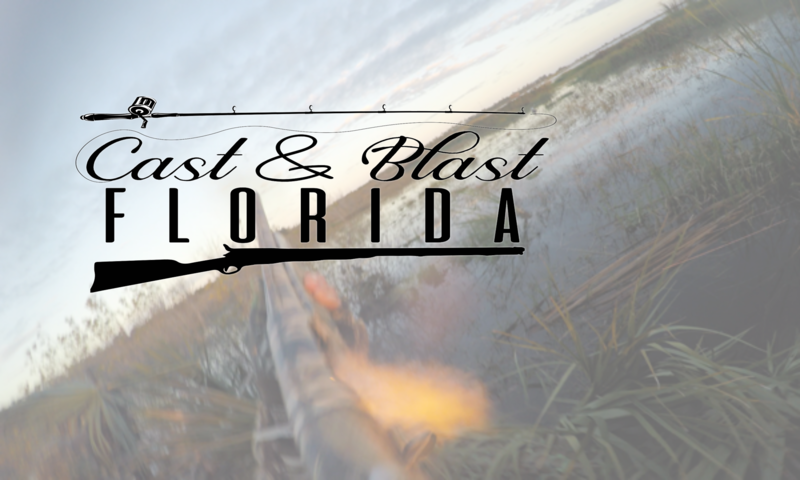 We chat about growing up in California, guns, urban recruitment to outdoor opportunities, women in the outdoors, Florida’s election, and more! It’s a great conversation with an important voice in our industry . . .
Plus, we celebrate the “pay your age” duck hunts, the ATL, and new reviews! Do you love Skitter Walks? Zara Spooks? Tiny Torpedoes? Is you favorite part of fishing the moment a monster snook crushes a Mirrolure, or when a redfish flips upside down to crunch a Top Dog? If any of this sounds like your brand of bourbon, THIS is the episode you’ve been waiting for . . . The guys get together to hash out their favorite topwater baits . . . Plus, Keep & Release returns!!! Nate: Everglades Seasoning . . . Put it on EVERYTHING!!!! Travis: Modern Huntsman magazine – try it out. You will NOT be disappointed.